Collaborative Literacy is a rigorous, yearlong curriculum that addresses the core reading, writing, and speaking and listening skills that students need to thrive academically and socially. 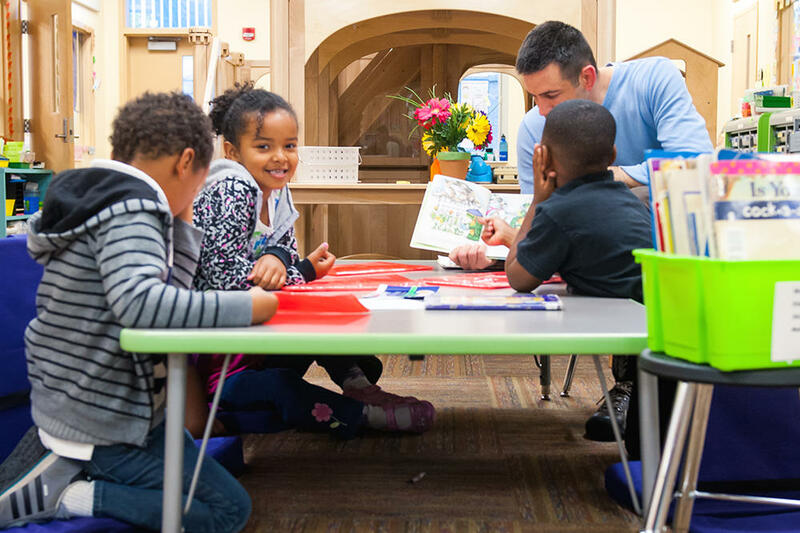 By integrating literacy instruction with social and emotional learning (SEL), Collaborative Literacy enables students’ development as readers and writers who think critically, while simultaneously fostering their growth as caring, collaborative, and principled people. Register to download sample lessons!